Well, no we don’t really, but we kinda do. 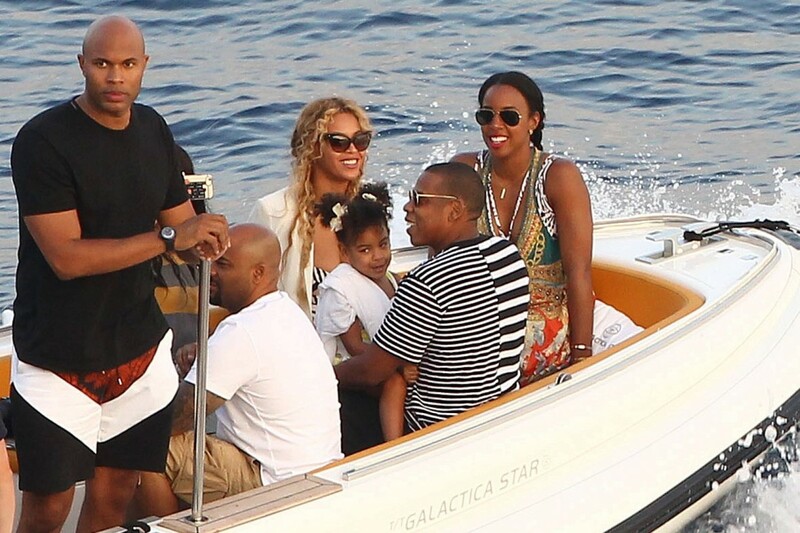 Here’s the theory on this: we don’t question ourselves when we see Beyonce with her mogul husband and adorable baby on a yacht in Turkey …because she’s too far from our stratosphere to make comparisons. What irks us most – what makes us privately question, berate and condemn ourselves – is the success of those around us, people who are most like us, and near our socioeconomic status – aka – our friends. Why? Because given the same resources and opportunities, she succeeded…and I didn’t. “You’re wrong,” you’re saying right now, “I’m always happy for my friends!” Yes of course you are…but it’s a trigger, too. The science behind this makes perfect sense. It’s — proximity — more than anything else — that creates the “compare and despair” mentality. The truth is that as our friends become more successful and famous, they typically open doors for us as well – either financially, spiritually or literally. We like that. But let’s be real – it still stings a little to know that you’re the same age-ish, same education, same small town, same training, same opportunity…and not same popular / tax bracket / fame quotient. When we long for things / status / success we don’t have, we grow poorer, no matter our resources. Every time we feel satisfied with what we have and where we are, we grow richer, however little we may actually have at the time. I didn’t make that up. It’s from the philosopher Rousseau. No one’s saying don’t be ambitious or strive for more, but agree that what you have is what you wanted. And go from there. And console yourself that at least you and Bey weren’t besties since pre-K.